Cleans, protects and shines without any risk the most precious objects including vermeil and gold. Acts without rubbing. Long-lasting shine. 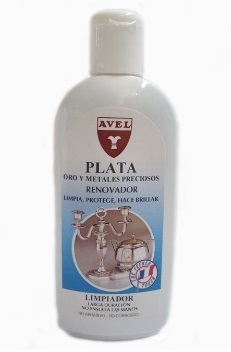 Non-abrasive and non-corrosive, recommended by silversmiths.